How many have you been in a rather embarrassing moment while dining with someone special? While someone you know is bound to laugh it off, a first date can be ruined by an untimed belch! Imagine this- you have completed a sumptuous meal with your friends at a restaurant and relax back when you suddenly feel a gust of air coming up your throat; before you know it, it tumbles out of your mouth making the most embarrassing noise. Unless you have led the life of Mr. Bean, quite surely this will be in the top five embarrassing moments of your life. Belching or burping excessively after a meal may indicate problems in the gastrointestinal system. 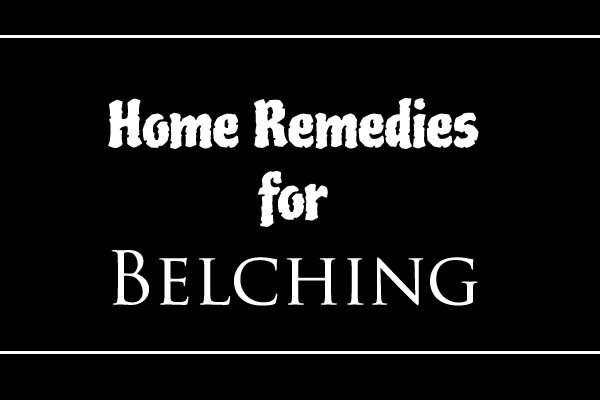 Here are some home remedies to alleviate belching. 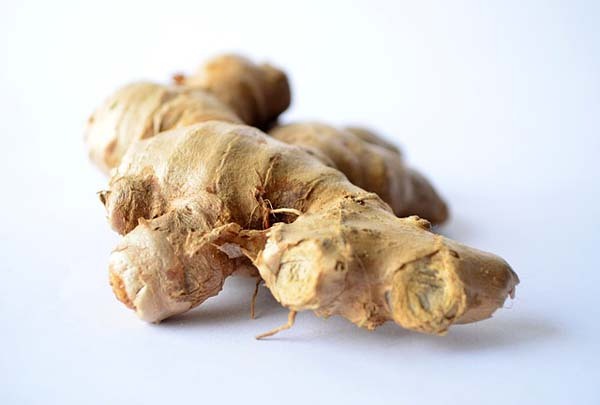 Ginger qualifies as a home remedy for almost all gastro-intestinal problems. You can eat a small cube of ginger raw or add it in your dishes while cooking. Drinking tea helps too- you can grate a small amount of ginger in your tea and let it steep for a few minutes. Capsules of the recommended dose 550 mg can be taken before each meal. But be careful not to ingest more than 4 grams of ginger per day because this may create or aggravate problems of acid reflux and such. Sometimes the underlying cause behind belching is muscle spasms. This can be reduced or controlled by cardamom. 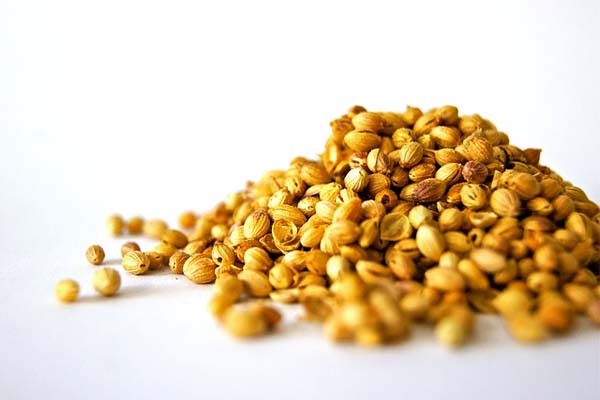 It increases production of digestive juices. This, in turn, digests food quick and easy so that they do not degrade and produce gas that is responsible for belching. You can add a teaspoon of cardamom in tea and boil for a few minutes. Drink this hot liquid. There are a lot of herbal teas, which help in curbing belching. Chamomile tea too helps in relieving chronic burping. Boil water and add the dried flowers to let steep for fifteen minutes and then sip it slowly. You can also steep citrus peel in a cup of hot water and drink the concoction. You can also add crushed powder of a few cloves to hot water and drink after steeping. For hundreds of years, fennel has been used as a folk treatment for improving digestion and reducing belching and other symptoms of gas. 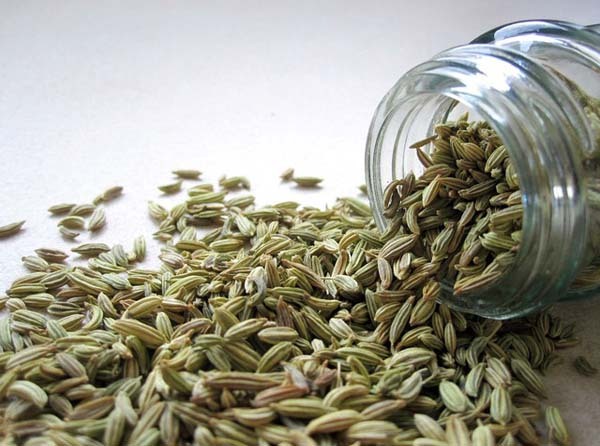 Anise, caraway and celery seeds also help in controlling belching. All these seeds can be chewed whole after each meal. You can also make a concoction by adding ground spices to hot water and drink or add them in your food. If you have been on a restrictive diet of whole grains and fruits and suddenly change to a lot of processed food, you may suffer from belching uncontrollably. This is because your digestive system has become somewhat wired to digesting basic sugar and fats; eating more complex fats have led to partial digestion. This may lead to acid imbalance and gas, which causes belching. You can amp up your digestive enzyme secretion by taking supplements. You should look for supplements containing amylase (for digesting starch), pancreatin and protease (for digesting proteins), lipase (for digesting fats), lactase (for digesting milk and dairy), maltase and sucrose (for digesting a number of sugars) and cellulose (for digesting some vegetable fibers). You may not find all these in one supplement. If you do take multiple, read the safety label to see if they may interfere with some other medication you are on. Also, consult a doctor about the appropriate dosage. Most people can take this indefinitely. Who doesn’t love a chilled glass of coke to go with their meals. 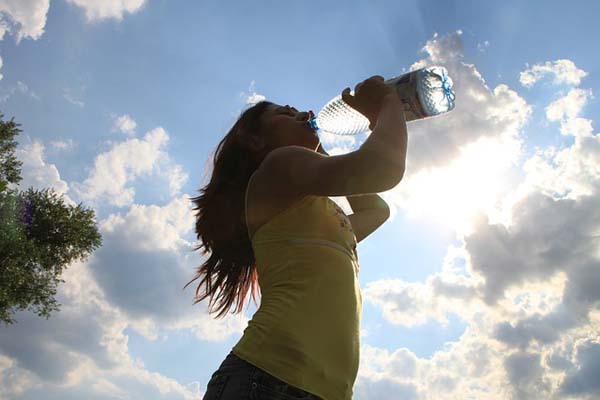 Not only is it refreshing it also is a nice accompaniment especially if your meal for the day is burger and fries! But too much of aerated drinks means you will be belching away to glory and making yourself a laughing stock! Carbonated beverages and beer amongst other such drinks, need a passage for the air to be let out, and this causes you to belch! If you tend to burp a way lot more than a normal person, maybe it is time to bring in the yellow glorious fruit that is bound to stop the burps in no time. 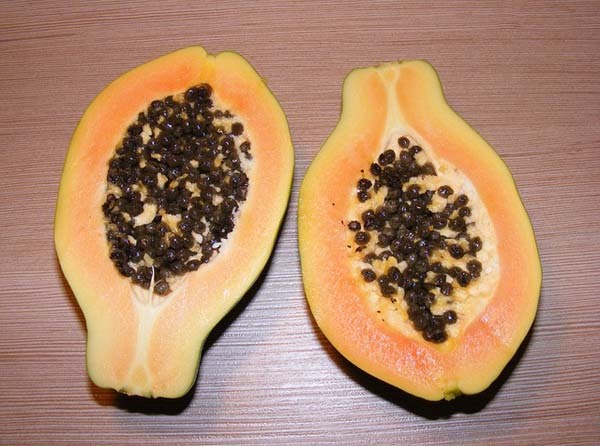 Papaya is rich in an enzyme called papain that aids in digestion and prevents from gas forming in your stomach, which means NO BURPS! Yet another simple and effective remedy for chronic burpers, is none other than lemon juice and baking soda. One tablespoon of lemon juice and ¼ th tbsp. 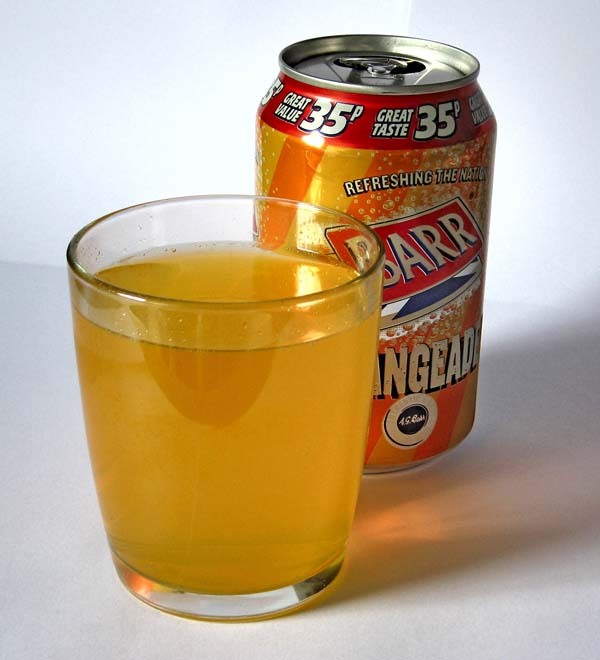 of baking soda in a glass of water is all you need to control the unpleasant urge to burp. Drink this up after each meal to aid digestion and curb gas formation both! This may sound like a strange one! But misaligned dentures can mean you are swallowing in way too much air that is causing you to burp. Check for your dentures alignment, and get them fixed if you feel they are too loose! 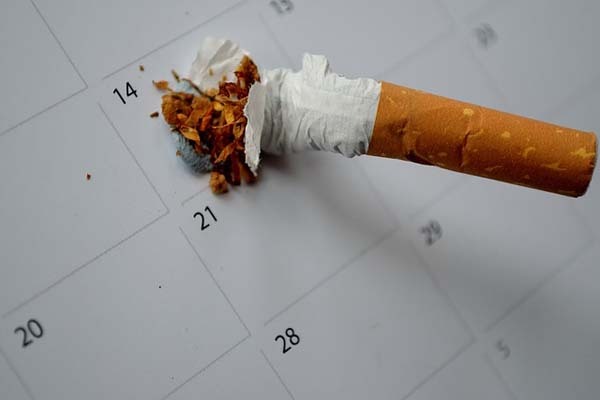 Burps or otherwise, quitting smoking can be one of the best decisions that you make. Studies suggest that it is smokers who suffer from belching most. A whole lot of smoke gets trapped in the stomach due to puffing one cigarette after another. The next time you sip on a glass of fresh fruit juice, ditch the straw and take the glass to your lips! Drinking from a straw is bound to make you drink in a lot of air. And what goes in has to come out! Many a times certain food items make you belch or burp more than others. Keep a diary of what food makes you feel more gaseous and try and avoid them as far as you can! Whipped creams, and omelets are sure to make you feel a lot more gassy and full of burps. While all of the above home remedies do work, especially the lemon and tea, some table manners also will take you a long way in reducing burps. As you may have understood by now, too much air entering your food passage is what makes you burp non-stop. Keep your mouth closed and chew your food well in order to reduce burping. Do not hurry to swallow mouthfuls. The more slowly you chew and swallow, the less will you burp. So you have too much gas in your stomach and you burp all through your meal or after a meal. While all the above mentioned bubble busters will help you burp less, also try and wear loose fitted clothes. Wearing clothes that are tight around the mid section is bound to make you burp a lot more than you think! Apart from these simple home remedies, you can take some preventive measures too like avoiding food that weaken the valve that keeps food air of your stomach in; these are fatty meats, caffeine, fried food, cold carbonated drinks and beer. Chronic belching can be telling you about some underlying condition. In such case, consult the doctor.